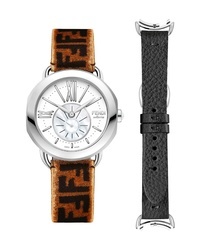 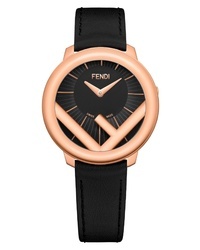 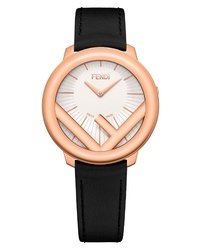 Fendi Run Away Leather Watch $975 Free US shipping AND returns! Fendi Run Away Leather Watch $775 Free US shipping AND returns! 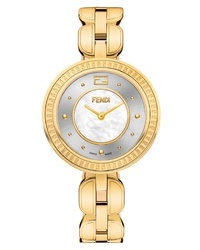 Fendi My Way Genuine Fox Fur Bracelet Watch $1,250 Free US shipping AND returns! 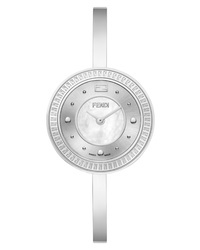 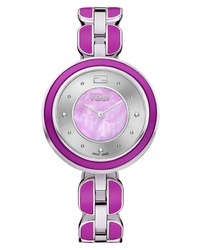 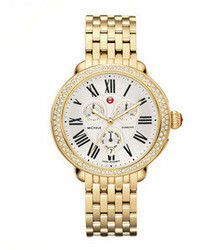 Fendi Ishine Quartz Rotating Bezel Bracelet Watch $2,450 Free US shipping AND returns! 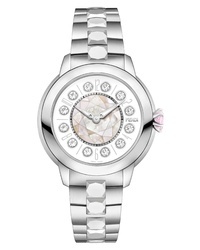 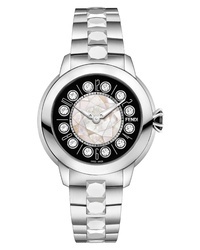 Fendi Ishine Rotating Gem Bracelet Watch $2,450 Free US shipping AND returns!